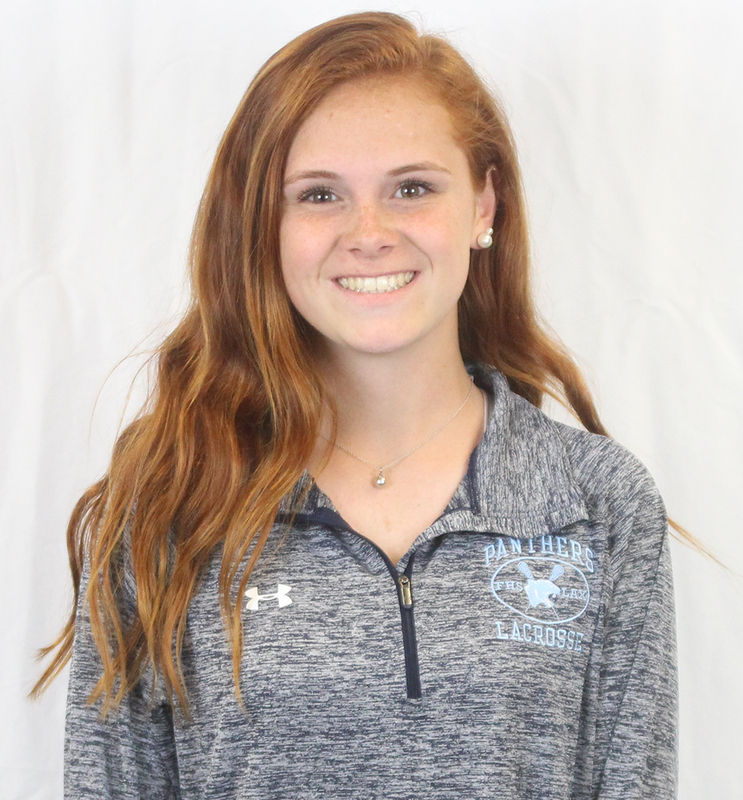 2018 HockomockSports Girls Lacrosse Awards 2018 HockomockSports Girls Lacrosse Awards 2018 HockomockSports Girls Lacrosse Awards 2018 HockomockSports Girls Lacrosse Awards 2018 HockomockSports Girls Lacrosse Awards 2018 HockomockSports Girls Lacrosse Awards 2018 HockomockSports Girls Lacrosse Awards 2018 HockomockSports Girls Lacrosse Awards 2018 HockomockSports Girls Lacrosse Awards 2018 HockomockSports Girls Lacrosse Awards 2018 HockomockSports Girls Lacrosse Awards 2018 HockomockSports Girls Lacrosse Awards HockomockSports Attleboro Canton Foxboro Franklin King Philip Mansfield Milford North Attleboro Oliver Ames Sharon Stoughton Taunton 2018 HockomockSports Girls Lacrosse Awards 2018 HockomockSports Girls Lacrosse Awards 2018 HockomockSports Girls Lacrosse Awards 2018 HockomockSports Girls Lacrosse Awards 2018 HockomockSports Girls Lacrosse Awards 2018 HockomockSports Girls Lacrosse Awards 2018 HockomockSports Girls Lacrosse Awards 2018 HockomockSports Girls Lacrosse Awards 2018 HockomockSports Girls Lacrosse Awards 2018 HockomockSports Girls Lacrosse Awards 2018 HockomockSports Girls Lacrosse Awards 2018 HockomockSports Girls Lacrosse Awards HockomockSports Attleboro Canton Foxboro Franklin King Philip Mansfield Milford North Attleboro Oliver Ames Sharon Stoughton Taunton 2018 HockomockSports Girls Lacrosse Awards 2018 HockomockSports Girls Lacrosse Awards 2018 HockomockSports Girls Lacrosse Awards 2018 HockomockSports Girls Lacrosse Awards 2018 HockomockSports Girls Lacrosse Awards 2018 HockomockSports Girls Lacrosse Awards 2018 HockomockSports Girls Lacrosse Awards 2018 HockomockSports Girls Lacrosse Awards 2018 HockomockSports Girls Lacrosse Awards 2018 HockomockSports Girls Lacrosse Awards 2018 HockomockSports Girls Lacrosse Awards 2018 HockomockSports Girls Lacrosse Awards HockomockSports Attleboro Canton Foxboro Franklin King Philip Mansfield Milford North Attleboro Oliver Ames Sharon Stoughton Taunton HockomockSports HockomockSports HockomockSports HockomockSports HockomockSports HockomockSports HockomockSports HockomockSports HockomockSports HockomockSports HockomockSports HockomockSports HockomockSports HockomockSports HockomockSports HockomockSports HockomockSports HockomockSports HockomockSports HockomockSports Your source for comprehensive coverage of the Hockomock League. We provide recaps, features, standings, schedules and much more. 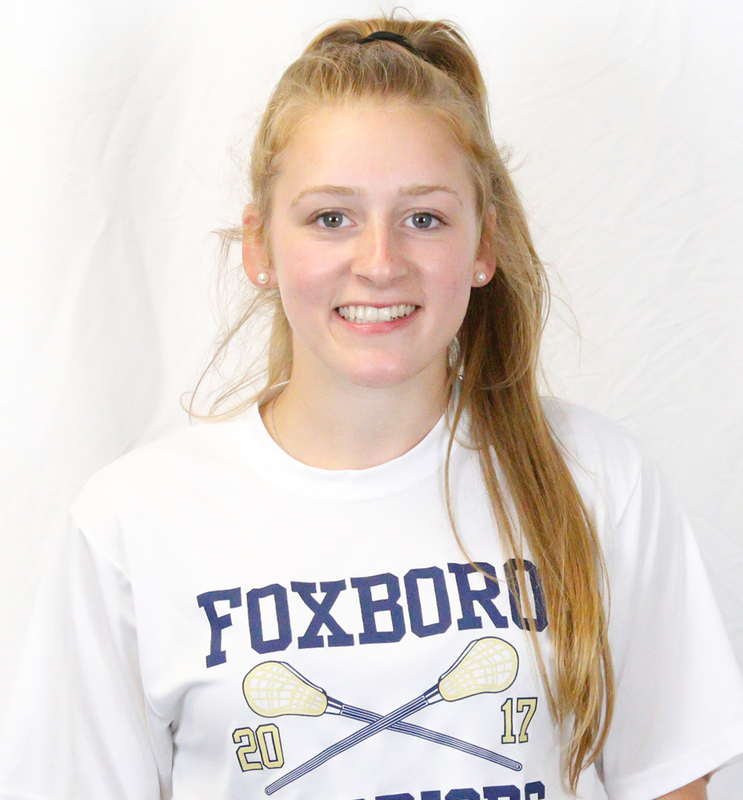 Foxboro junior midfielder Sophia DiCenso has been named the 2018 HockomockSports.com Girls Lacrosse Player of the Year. 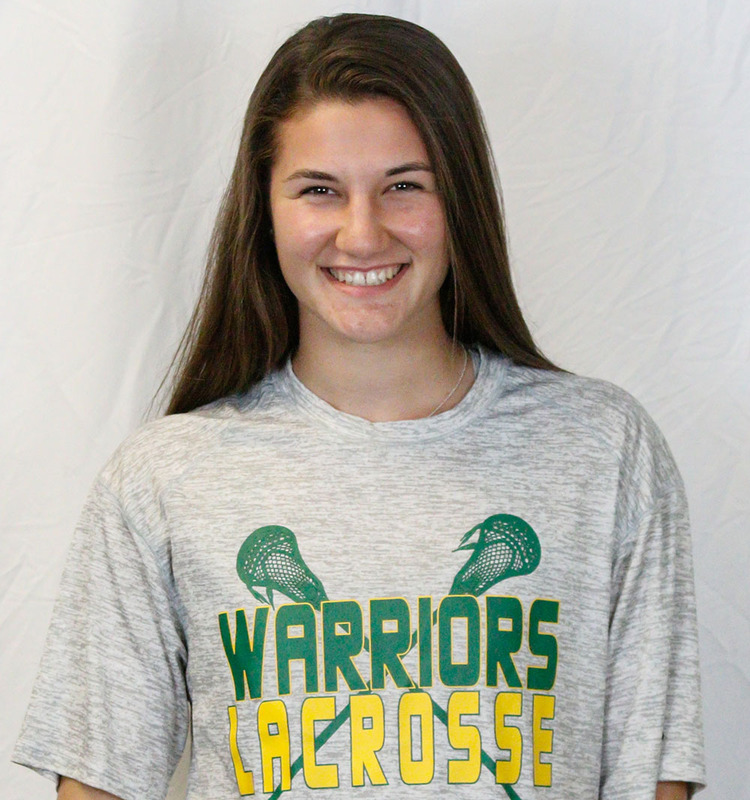 DiCenso led the Warriors to a seventh straight Davenport division title this spring and was selected by the coaches as the Hockomock League MVP for the second straight season. 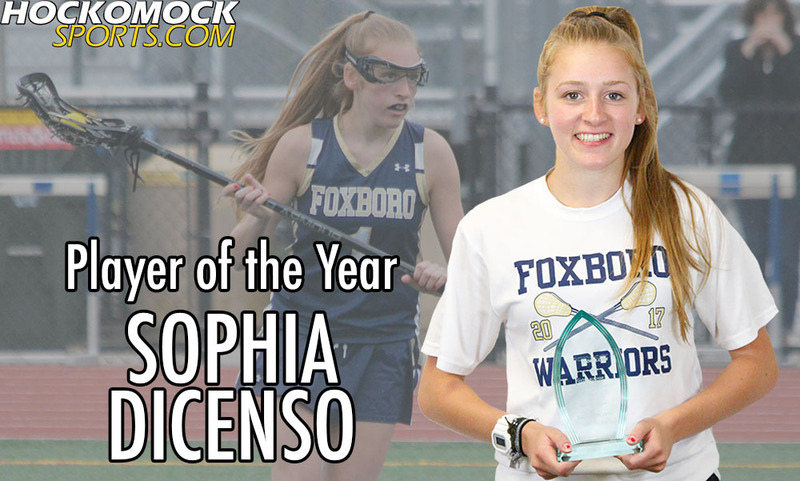 DiCenso, who was named HockomockSports.com Underclassman of the Year in 2016, led the Warriors in goals and assists again this season. 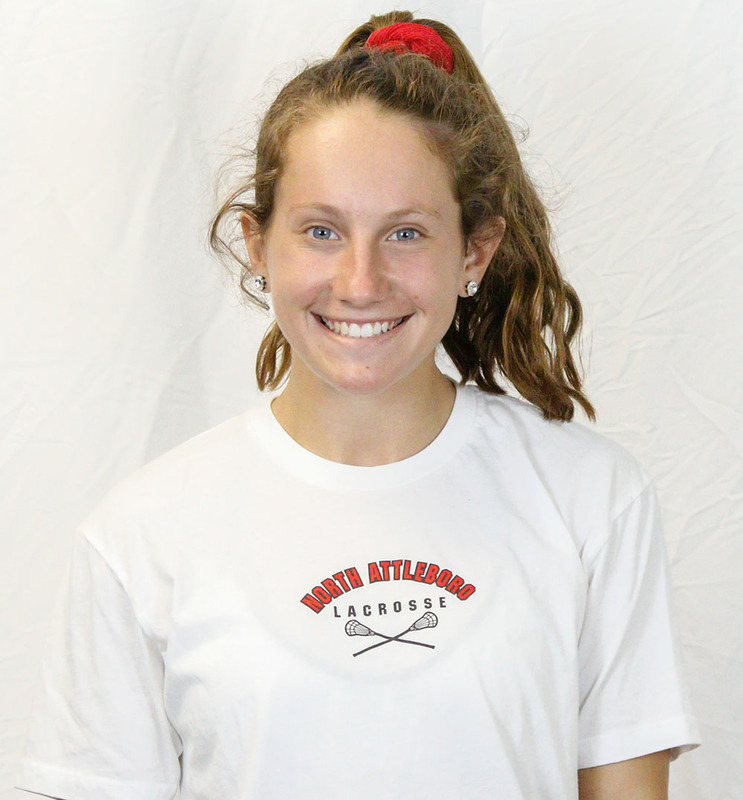 The University of Richmond-commit scored 56 goals and dished out 27 assists, helping Foxboro finish as the league’s top offense with 274 goals as a team. 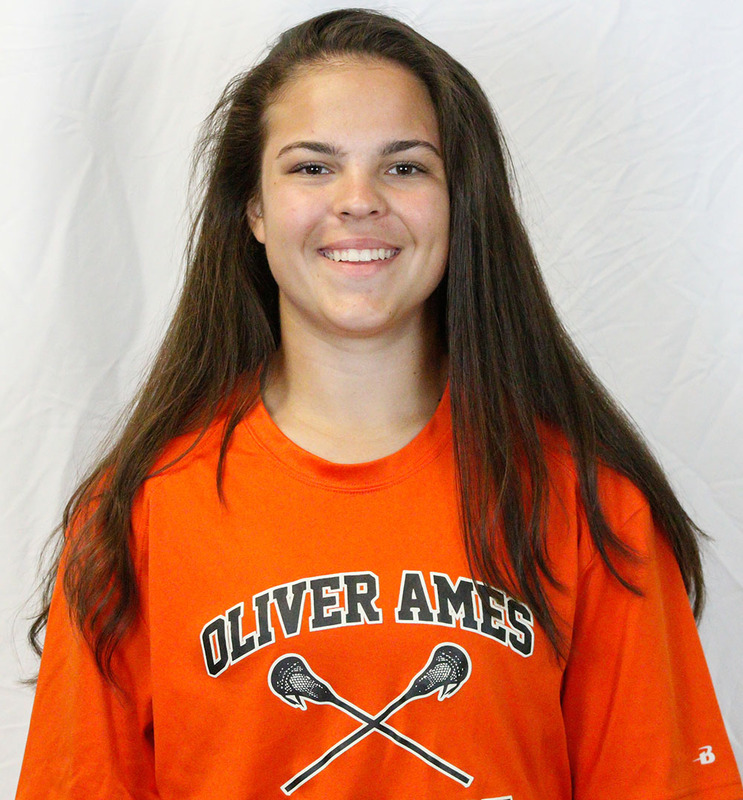 In addition to her offensive capabilities, DiCenso also pulled down 53 draw controls. 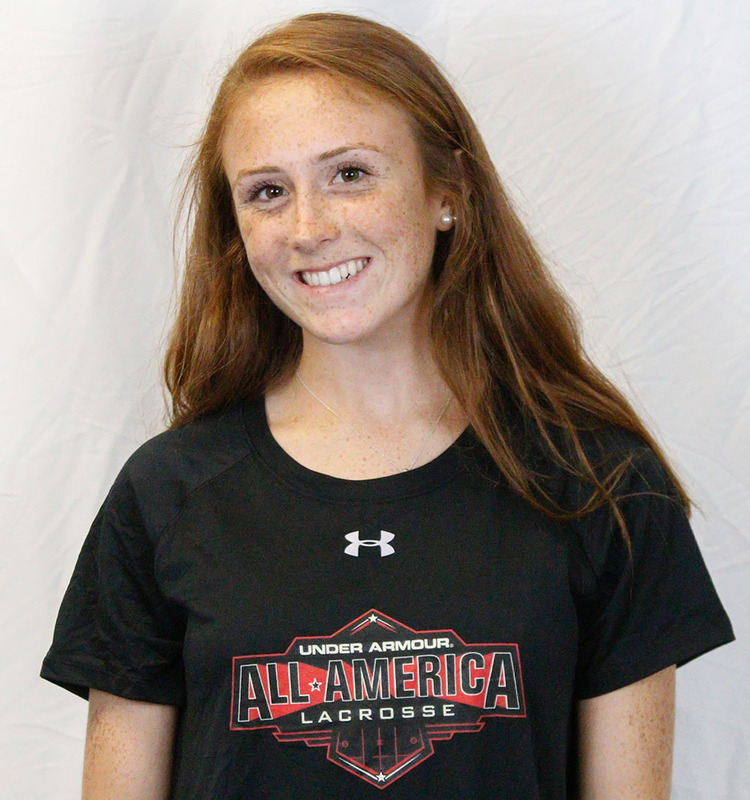 She became the first Foxboro player selected as a U.S. Lacrosse All-American. 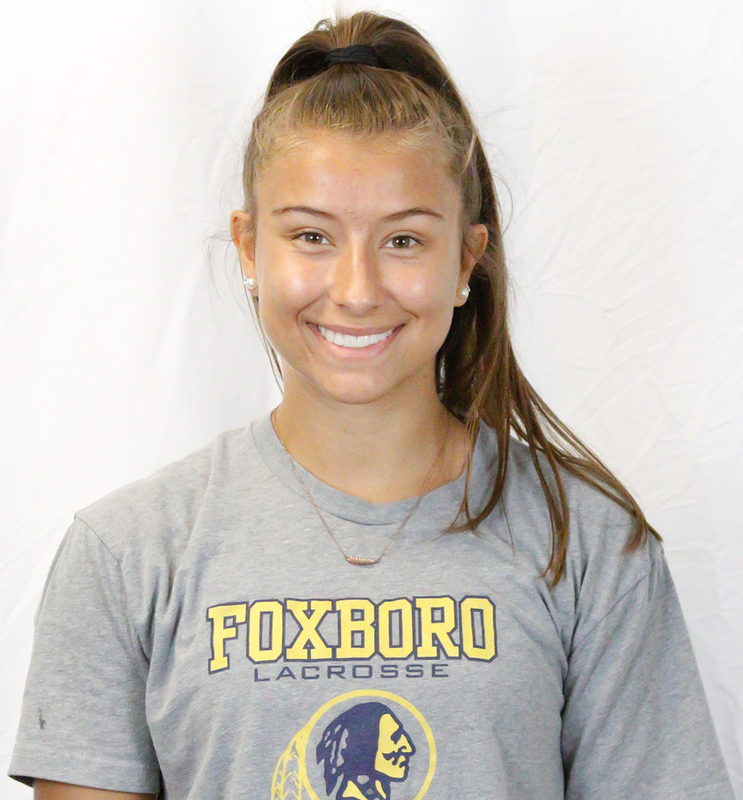 DiCenso joins Foxboro basketball players Joe Morrison and Ashley Sampson in being honored as Player of the Year in their respective sports during the 2017-18 school year. 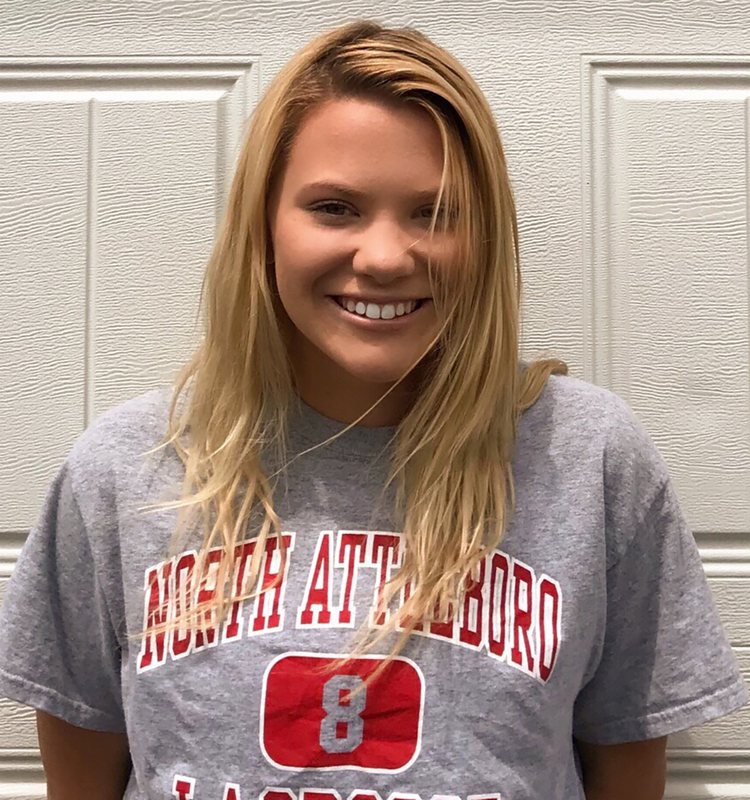 She also joins 2017 winner Alex Rabb as the only Davenport girls’ lacrosse players to earn Player of the Year in the six years that this award has been given out (Marta Versprille of Franklin in 2013 and 2014, Emily Jeffries of Franklin in 2015, and Hana Caster of North Attleboro in 2016 were the others). 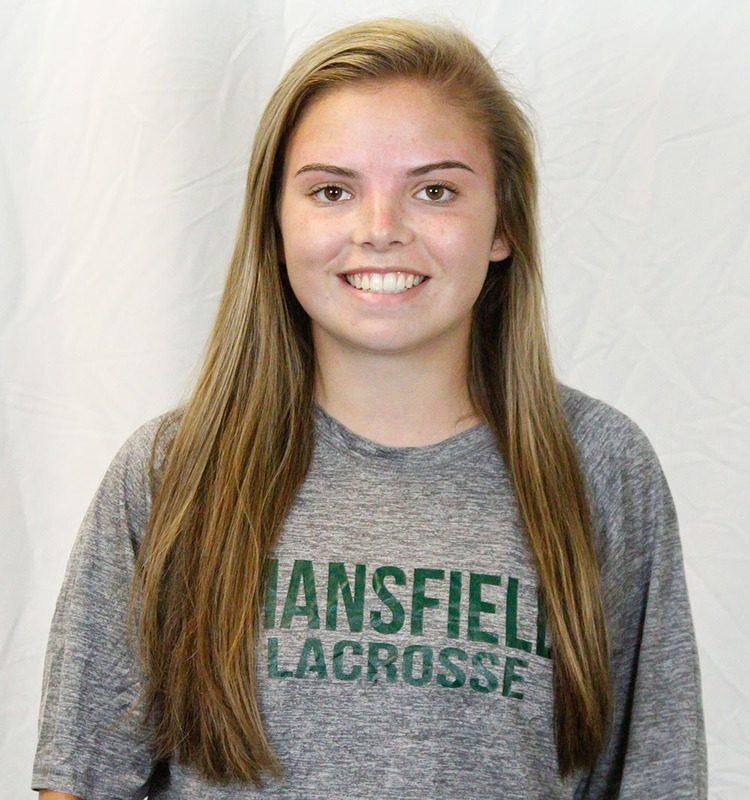 Mansfield junior attacker Katy Garvin not only emerged as one of the league’s top scorers, she led the league in goals this season and was second in overall points to help the Hornets make a late push and get back into the state tournament. 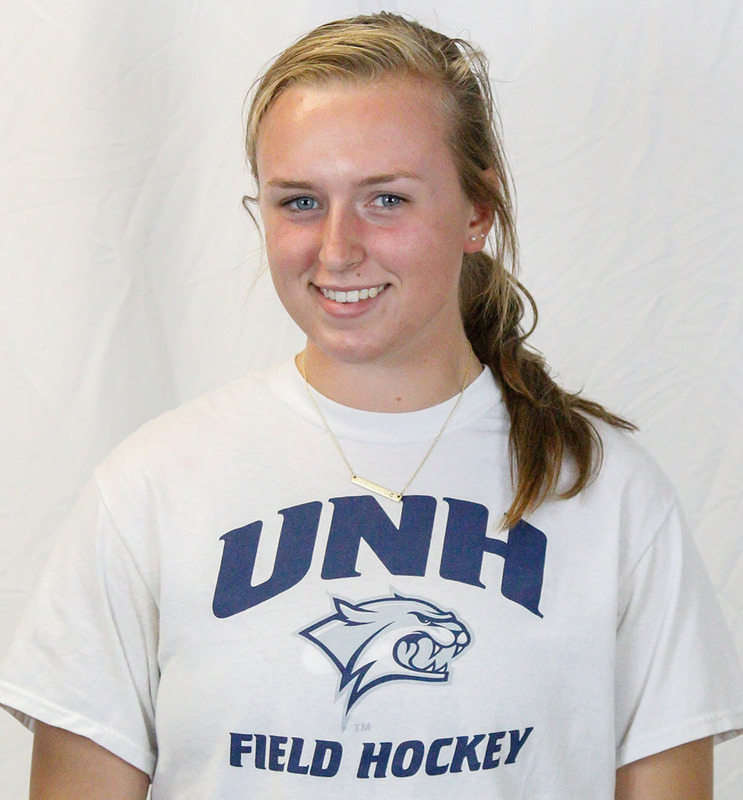 Garvin scored a league-best 70 goals, including the 100th of her career, and was third in the Hock with 40 assists. 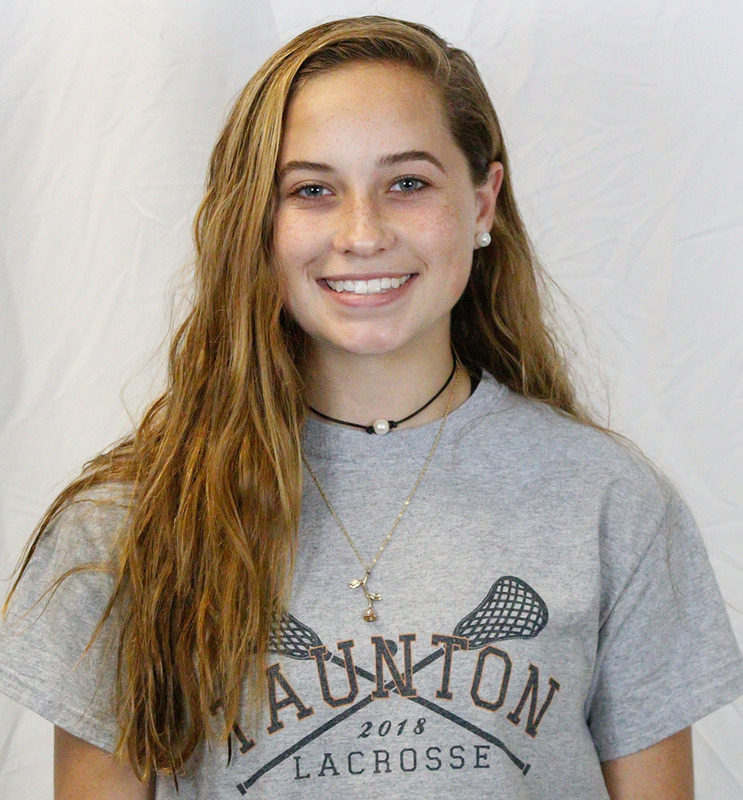 Her 110 points accounted for nearly half of the goals that Mansfield scored this season. Mansfield coach Alexis Kobey said, “Katy was a player that just kept surprising me this year. 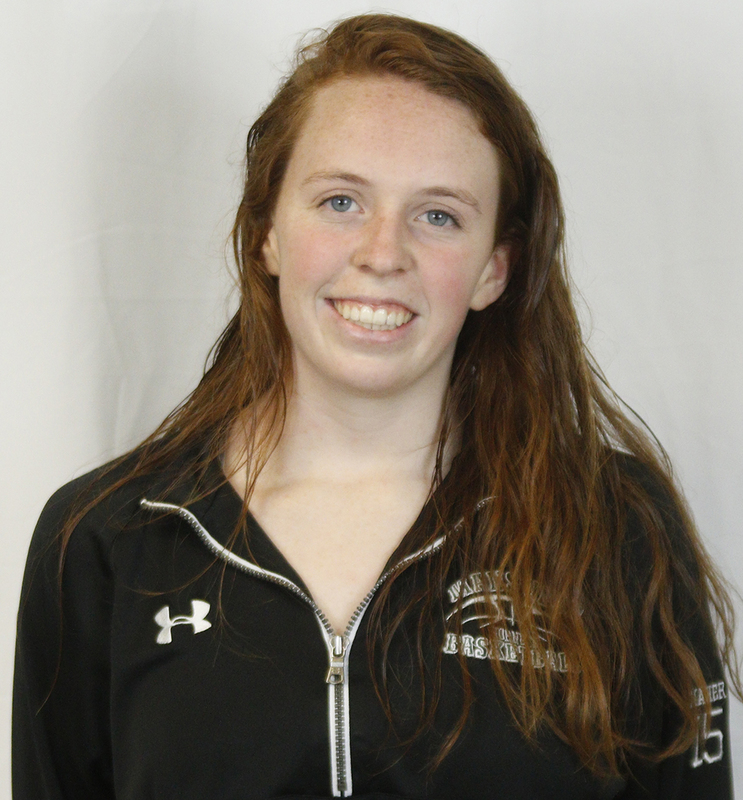 She has been on varsity since freshman year but this year she really made her mark. 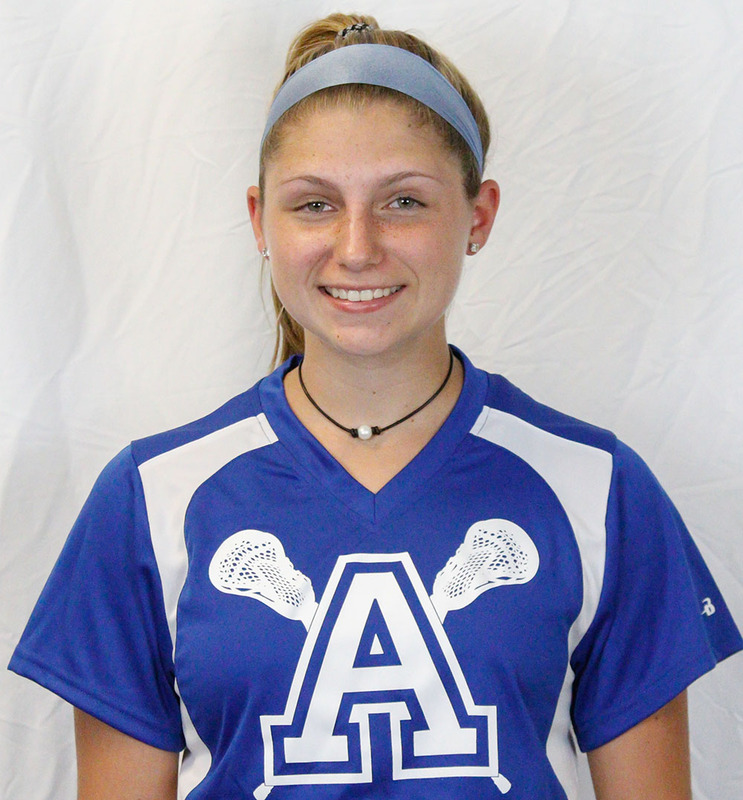 Every game I would watch her and she just kept getting better, the way she can break down defenses in combination with her overall lacrosse IQ makes her such a great player. 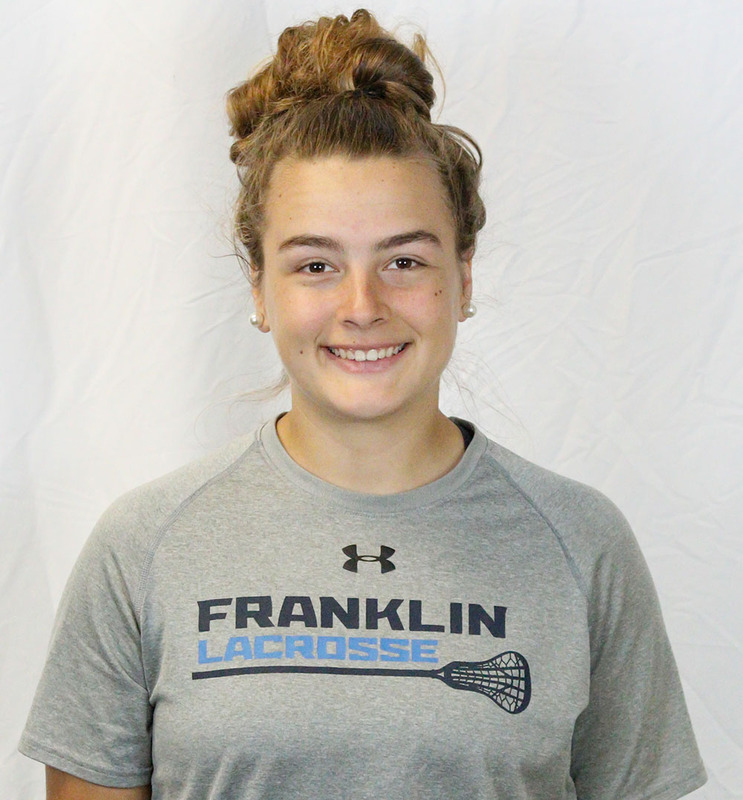 Franklin sophomore midfielder Erin Walsh has been named the 2018 HockomockSports.com Girls Lacrosse Underclassman of the Year after helping the Panthers clinch a seventh straight Kelley-Rex division title, sixth outright title in a row, and extend their league winning streak to more than 70 games. 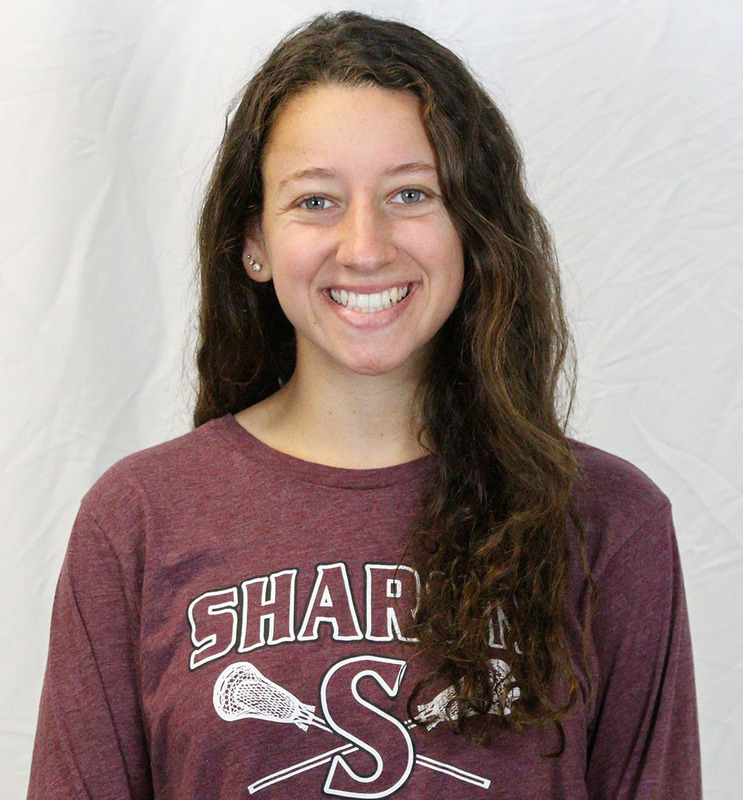 Walsh was tied for sixth in the league in scoring at the end of the regular season with 77 points. 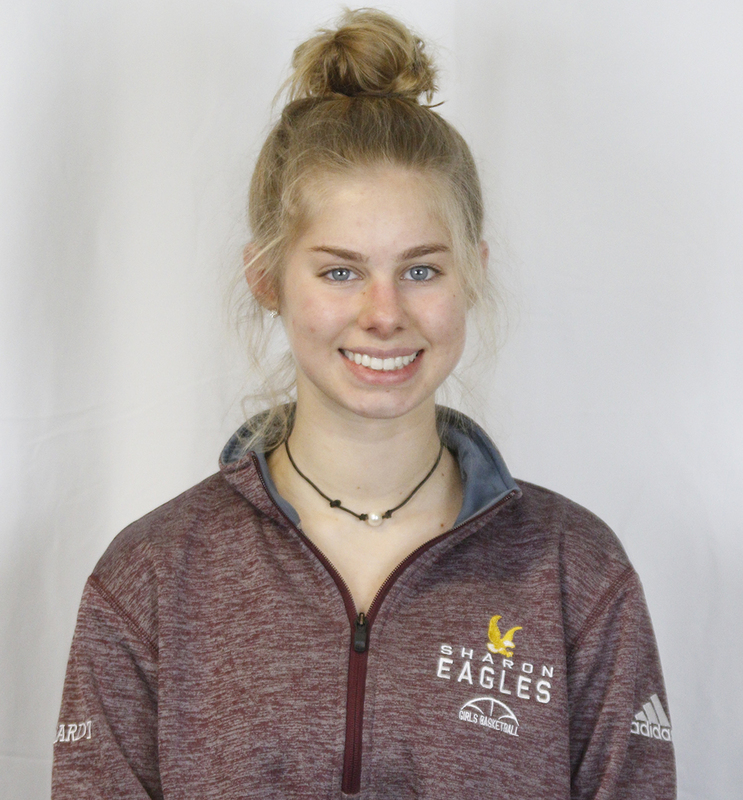 She was eighth in the league in both goals scored (53) and assists (24), while playing against one of the state’s most difficult schedules. 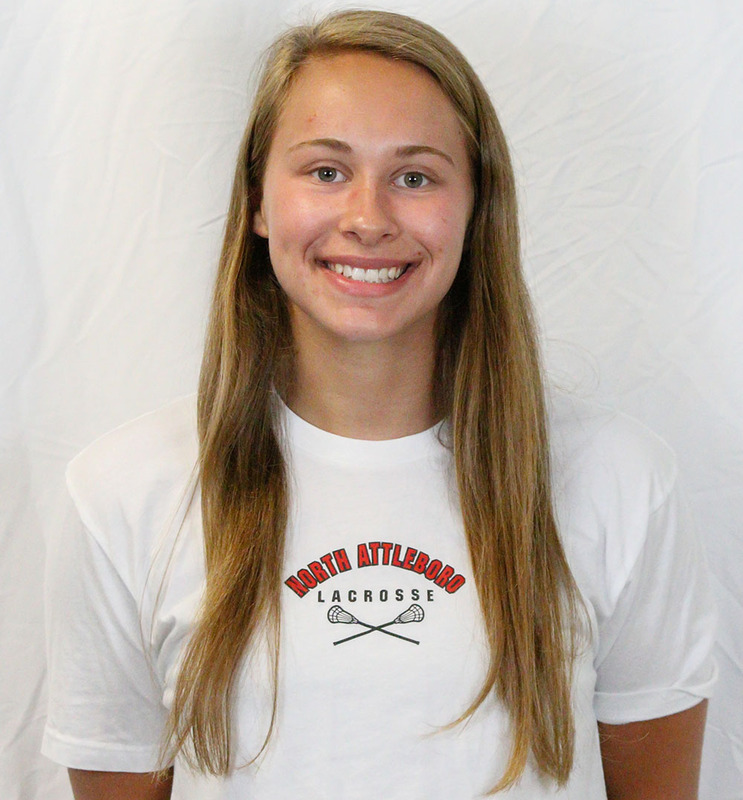 The Boston College-commit also had a strong state tournament, helping the Panthers once again reach the Div. 1 Central/East semifinal. 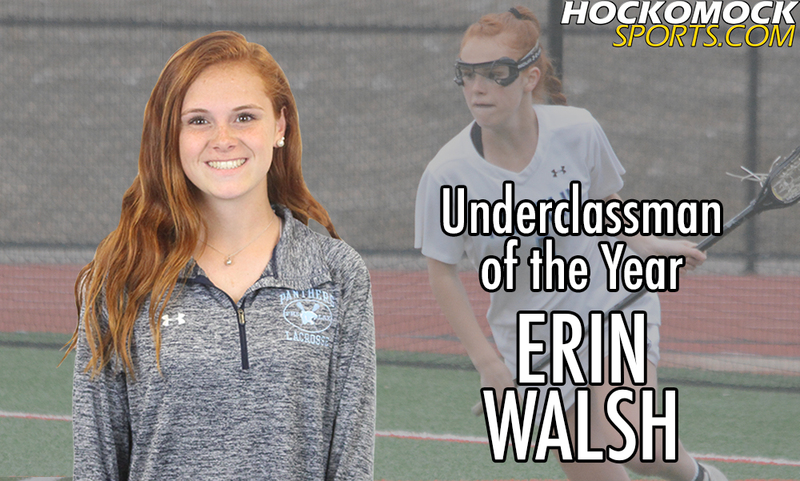 Erin Walsh follows in the footsteps of her older sister Annie, who won this award last spring. It is the first time in any sport that siblings have both received a HockomockSports.com end-of-the-year award. 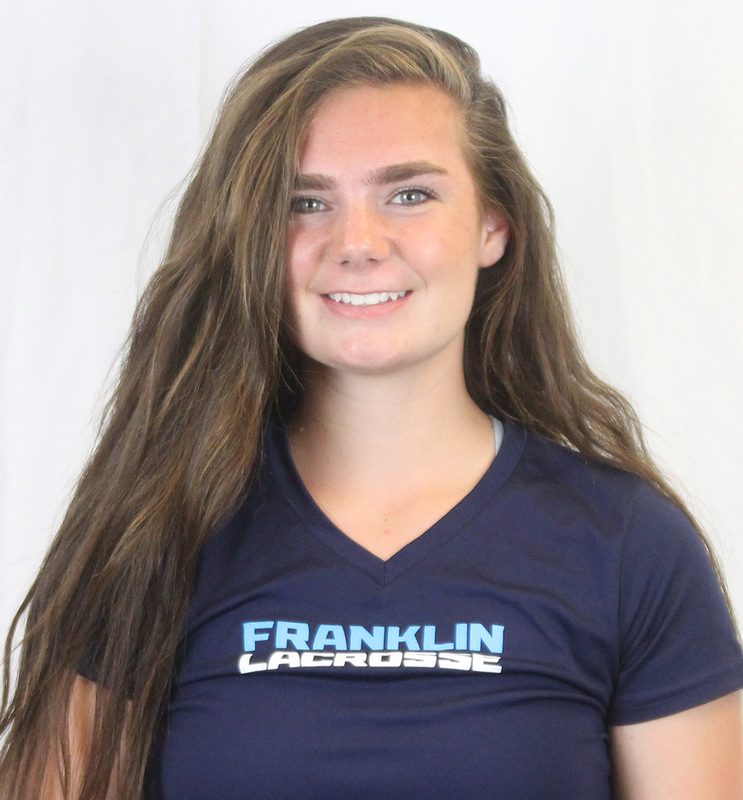 This is also the third time that a Franklin player has earned this honor (Kendall Reardon in 2015 is the other). 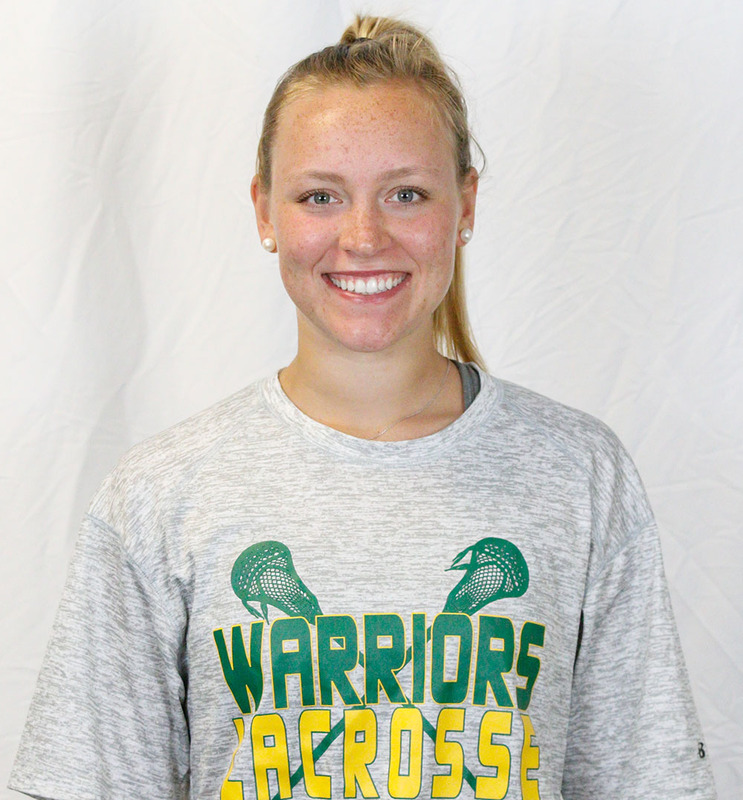 King Philip head coach Kourtnie Wilder has been named the 2018 HockomockSports.com Girls Lacrosse Coach of the Year after leading the Warriors to a second-place finish in the Kelley-Rex division and to the Div. 1 Cenral/East quarterfinal in her first year in charge. 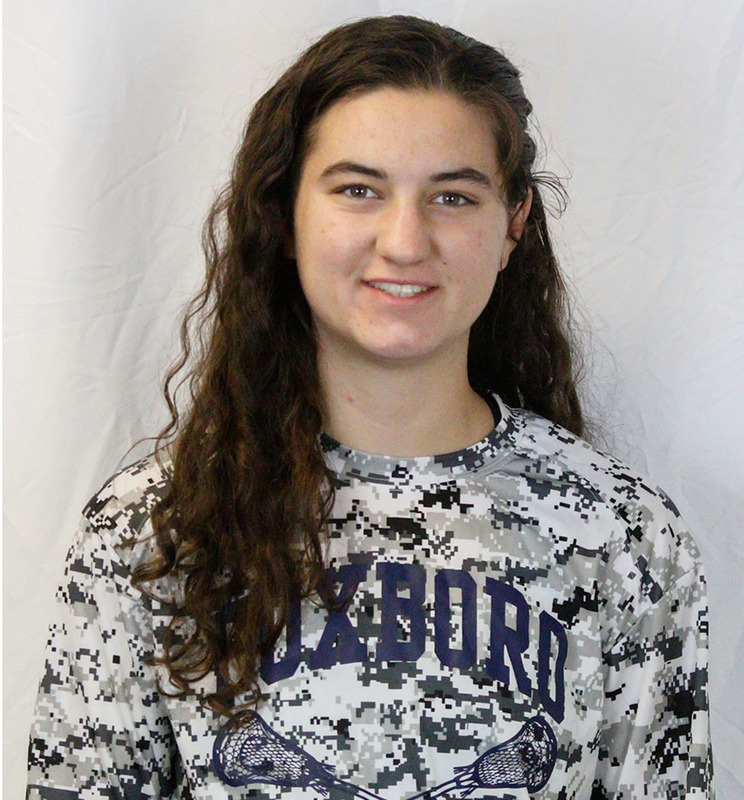 Despite an early-season injury to star attacker Katie Crowther, who had been the team’s leading scorer for three years, Wilder was able to keep the Warriors on track and they finished tied with Franklin and Foxboro for the best overall records in the league at 14-6. KP also came as close as anyone has in several years to ending Franklin’s unbeaten run in the Hock, taking the Panthers to triple overtime. KP finished the season as the league’s third-highest scoring team with 250 goals, while allowing the second-fewest goals against at 153. 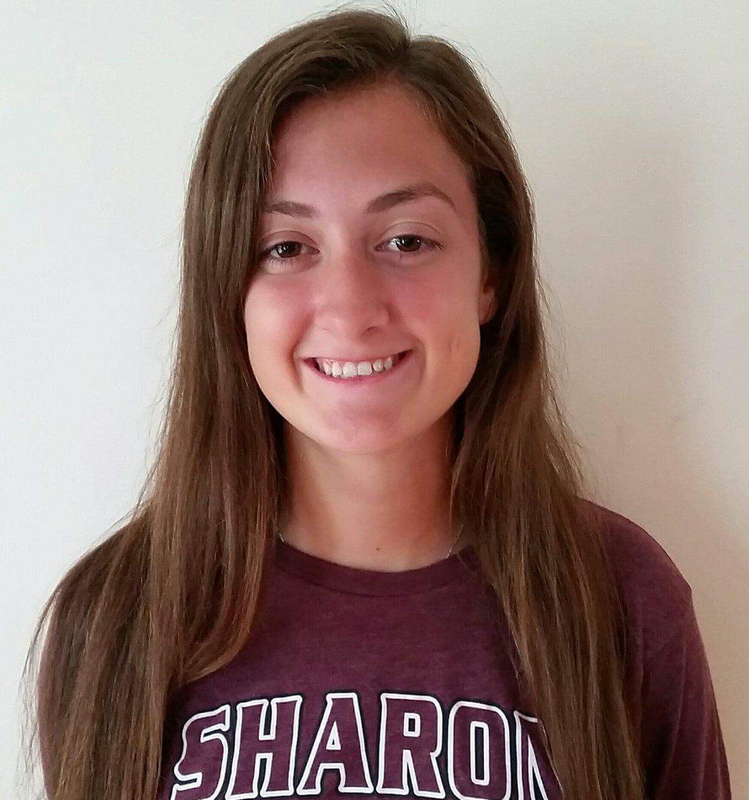 The Warriors also beat league rival Sharon in the state tournament before losing to perennial power Lincoln-Sudbury in a game that was only 4-1 at halftime. Wilder is the fourth coach to earn this honor in the six years that the award has been handed out. 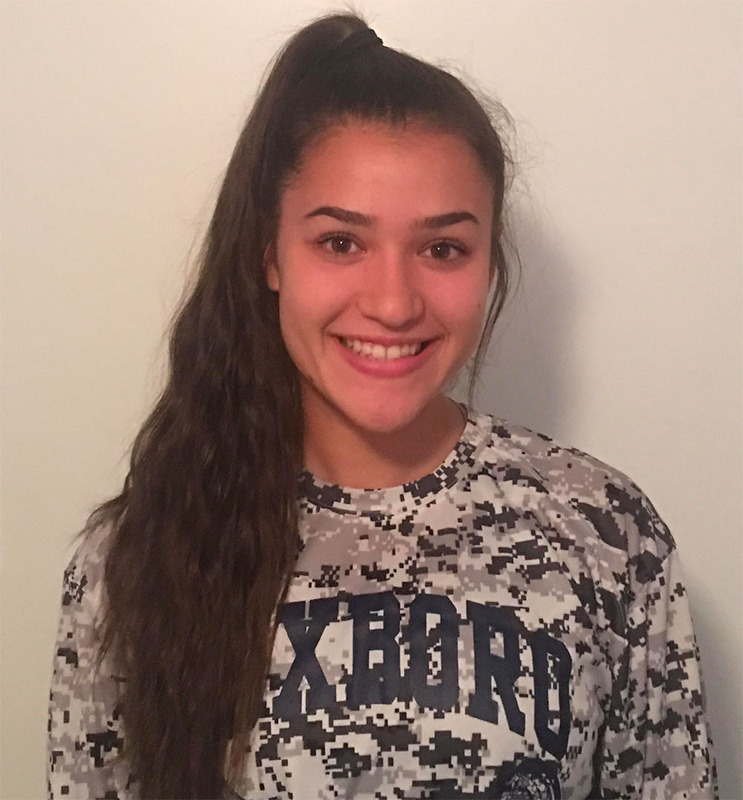 She joins Franklin’s Kristin Igoe Guarino (2013, 2014, and 2017), Foxboro’s Brittany Sherry (2015), and Sharon’s Colleen Carchedi (2016). 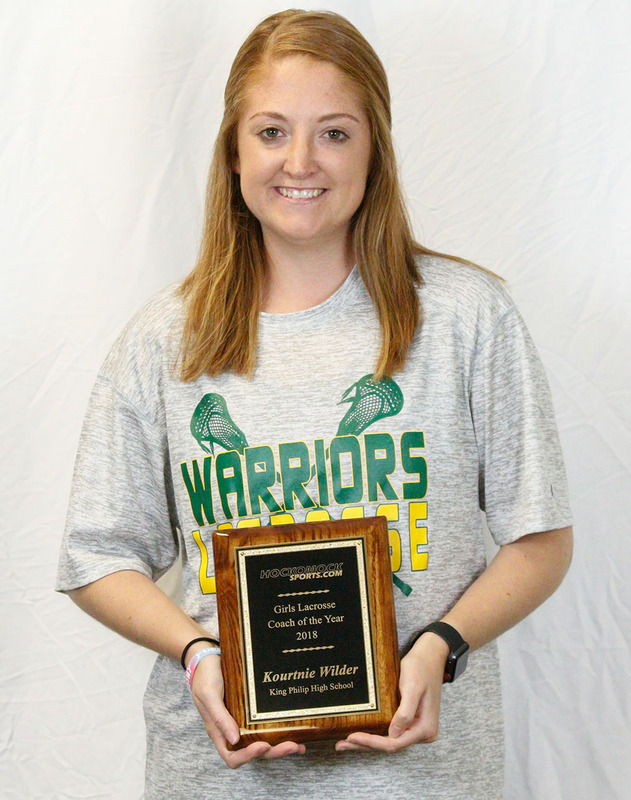 Wilder also joins Igoe Guarino as the only first-year coaches to win this award.